What is the Client Portal and how can it help you? Home > Blog > What is the Client Portal and how can it help you? We understand that insurance isn’t on your mind 24/7, but we also know that when you need it, your insurance agency should be there for you. That’s why we created Client Portal. Client Portal gives you the power to review your policies, submit claims, and access your other important insurance needs at the click of a button. 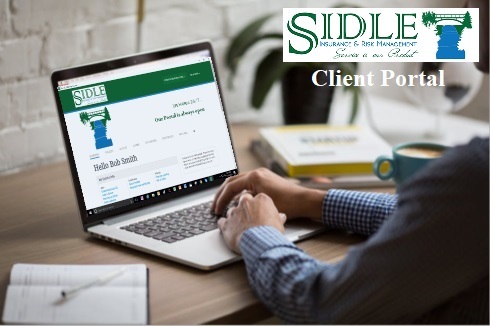 Everything you need to feel secure and insured is right here at Client Portal; a free resource that we offer to all of our insureds. It is compatible with PC, smartphones, and tablets. We created this feature with you in mind. In fact, we’ll even tell you how to set it up. 2. We set up your account and send an invite to your email address. 3. You follow the link and activate your Client Portal account. 4. You’re all set and can access Client Portal at any time from your computer, smartphone or tablet.